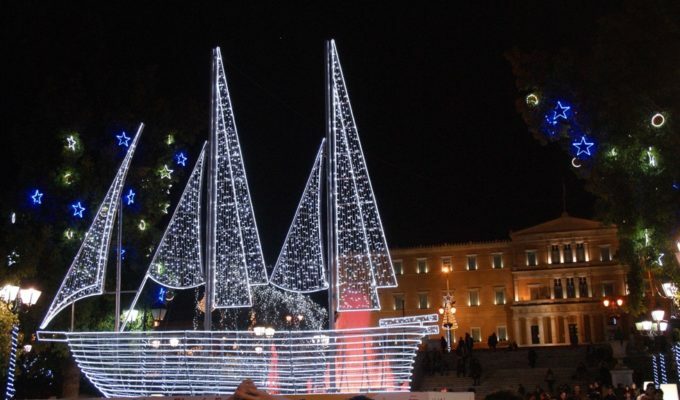 Greece celebrates Christmas with festivities and customs. Every place keeps its traditions and offers a unique scenery, just like a fairytale! Snow flakes, the scent of the smoke coming out of the fireplace, accompanied with delicious food and pastries. 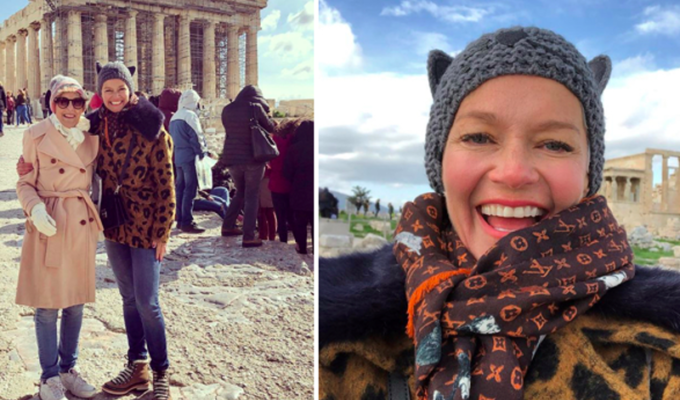 Christmas in Greece is a wonderful season and here are five of my favourite destinations. A town in the mountainous east-central part of the regional unit of Achaea, approximately 2.5 hours from the city of Athens. 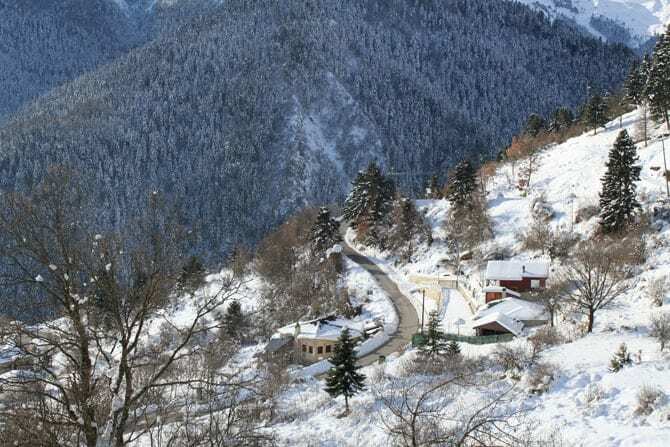 Skiing on the slopes of Mount Helmos, visiting the historic Monastery of Agia Lavra and the wonder of nature that is Mega Spileon are just three of the things you can do in Kalavryta. Being a very attractive winter destination, which offers to its visitors a dreamy setting only 3 hours’ drive from Athens. You can stroll around the city, explore its picturesque streets and squares, blend in the town’s rich natural and historic monuments that date from the Greek revolution. Don’t miss a ride with “Odontotos” train, something like a trademark for Kalavryta, well known to the majority of people. “Odontotos” is a small train that follows narrow cliff tracks and mountain tunnels. “Chololaterie” is a great option for breakfast, desserts and hot chocolate. Try “Varvitsiotis” for excellent lamb cooked with herbs. Pelion is a mountain at the southeastern part of Thessaly in central Greece and it’s an ideal destination throughout the whole year. It’s true, though, that during Christmas it becomes a fairytale land. 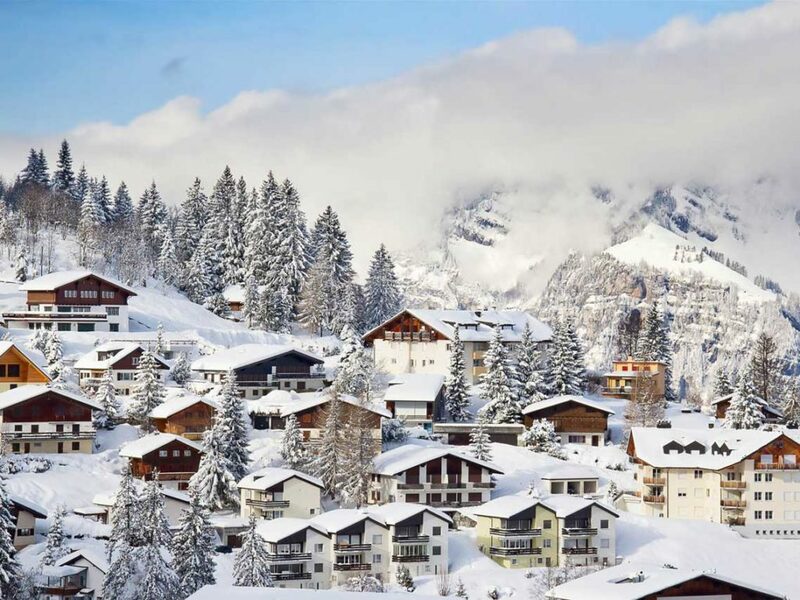 Gorgeous villages, majestic mountainous paths to explore and unique gastronomic experiences. 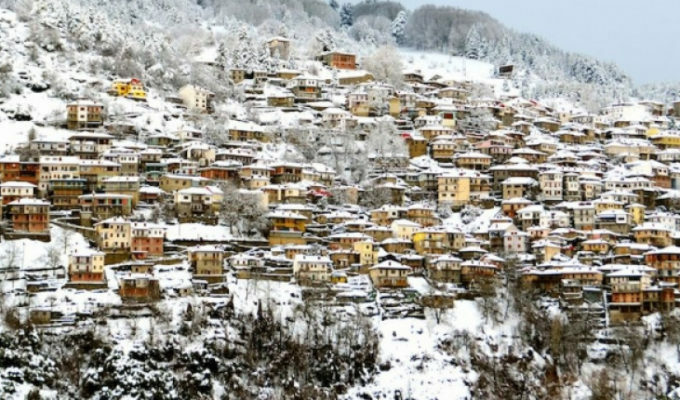 Portaria, Tsagarada and Makrinitsa are the most traditional villages of Pelion. Milies and Pinakates are both dreamy villages, which stand out for their almost untouched character. Milies is also the starting point of the legendary stream train, “Moutzouris”. Agoriani (or Eptalofos) is a village that belongs to the Delphi municipality and it’s close to Parnassos. It’s a charming place that offers a beautiful natural landscape. The first flakes of snow, the waterfalls, the decorations and the festive lights create a magical scenery. 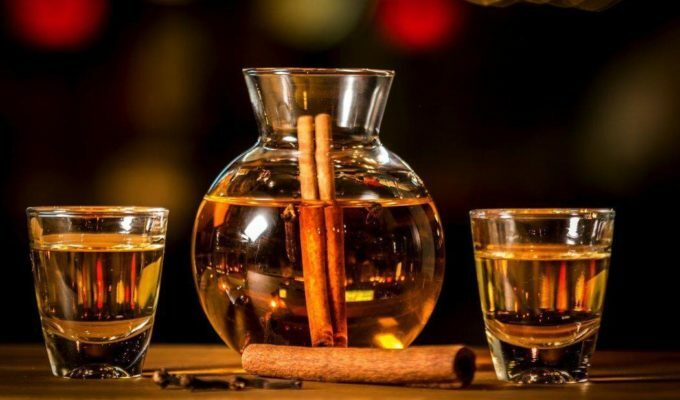 Despite its close distance to the popular Arachova, Agoriani offers tranquility yet various options for food and drinks. 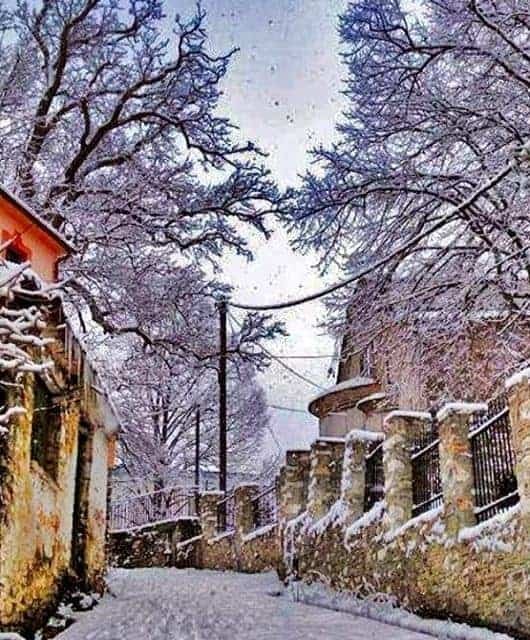 Trikala Korinthias belongs to Killini and it’s also known as Ziria. 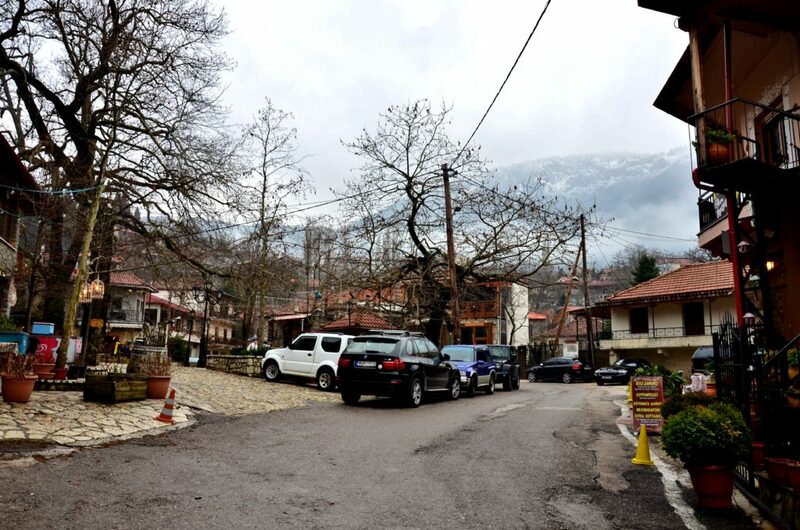 They are divided in three mountainous villages- Ano (Upper) Trikala, Mesaia (Middle) Trikala and Kato (Lower) Trikala. 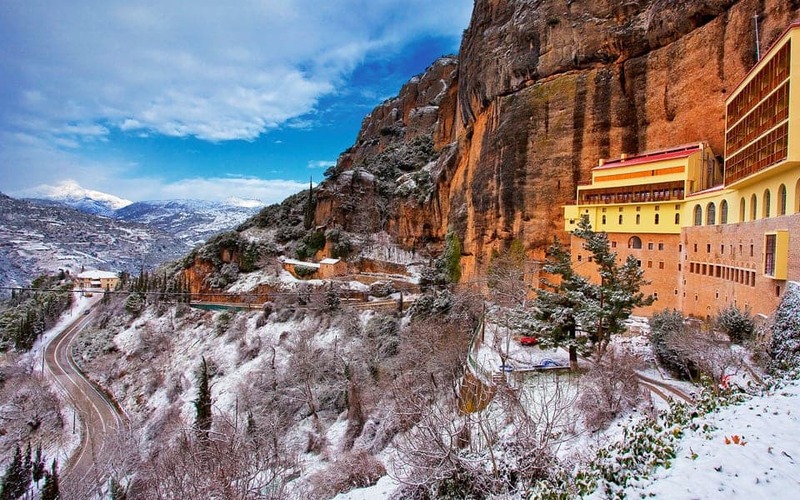 The destination is one of the most popular winter destinations in Greece, due to its close proximity to Athens and the availability in tourism facilities, like traditional guest houses, restaurants and cafes. 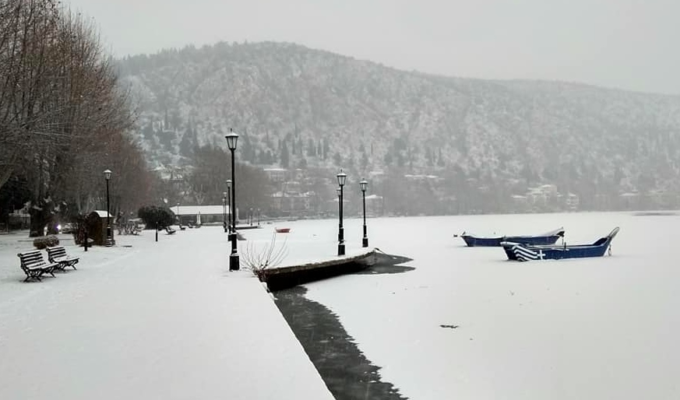 Be sure not to miss a visit at Lake Doxa. In the heart of Greece, the picturesque villages of Elati and Pertouli stand out for their natural beauty. 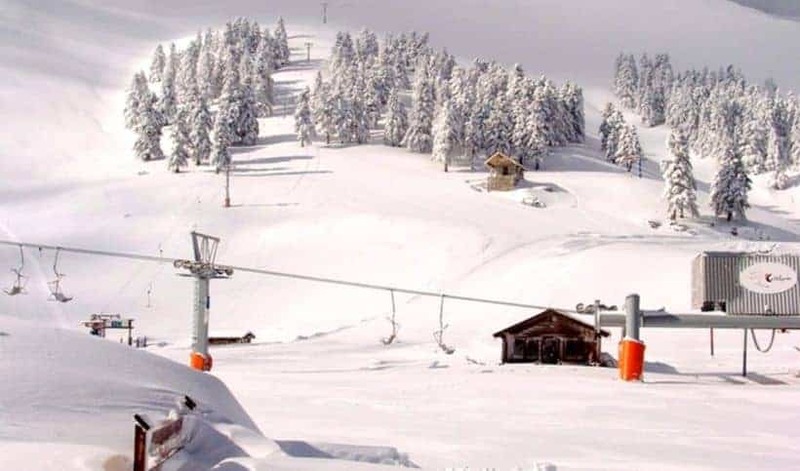 They are built on the slopes of Mount Koziakas, on the southern part of Pindos. 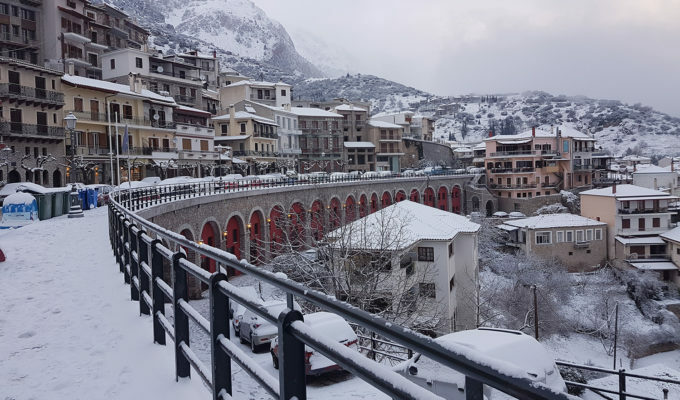 Elati and Pertouli are a top winter destination in Greece, as they offer majestic views, scenic landscapes, relaxation and various winter activities. Wherever you choose to go, any of these getaways will offer a perfect setting for Christmas memories. 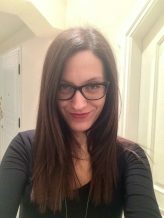 So, get moving!